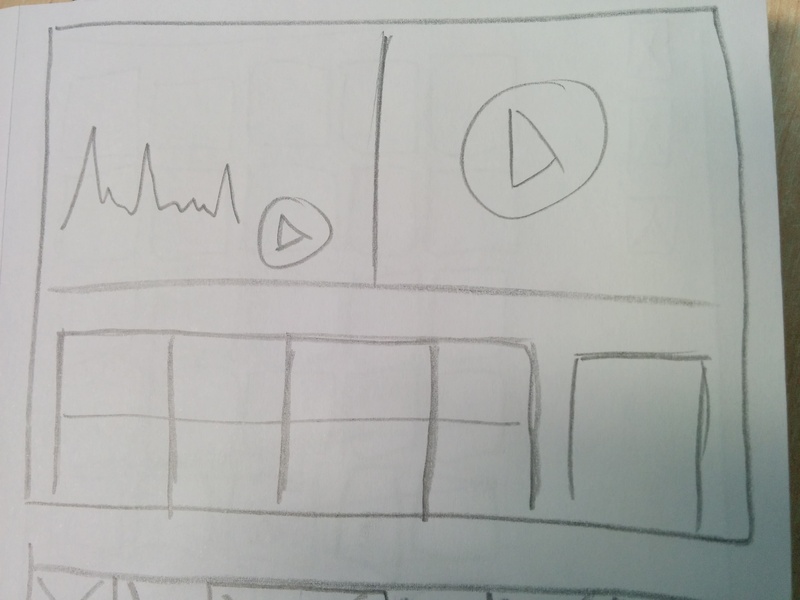 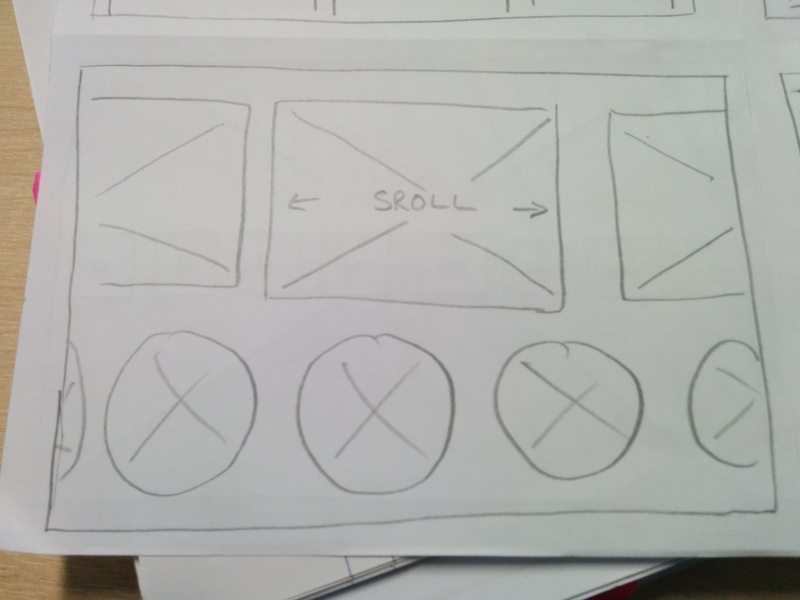 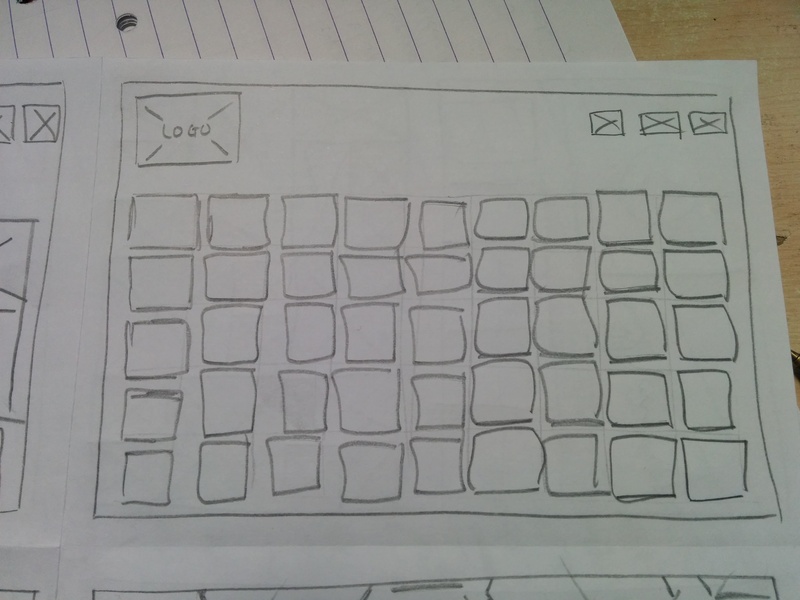 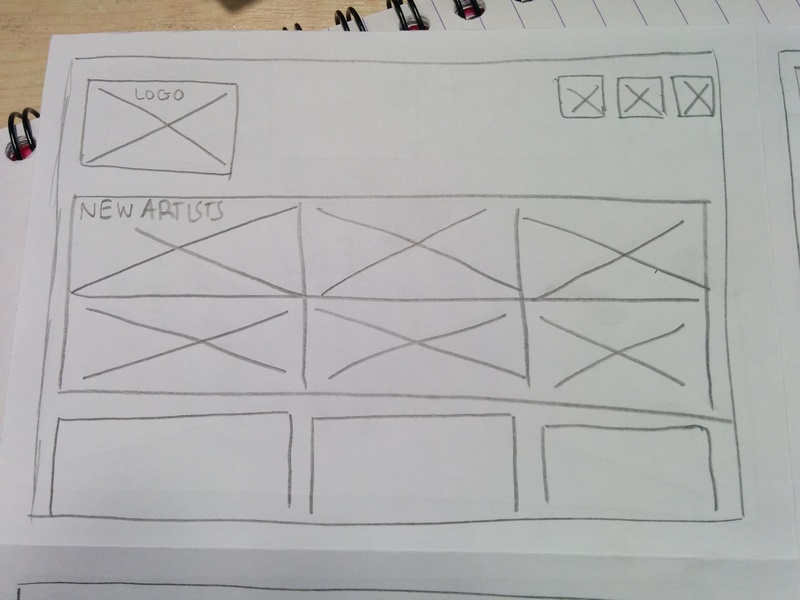 These are sketched wireframes. 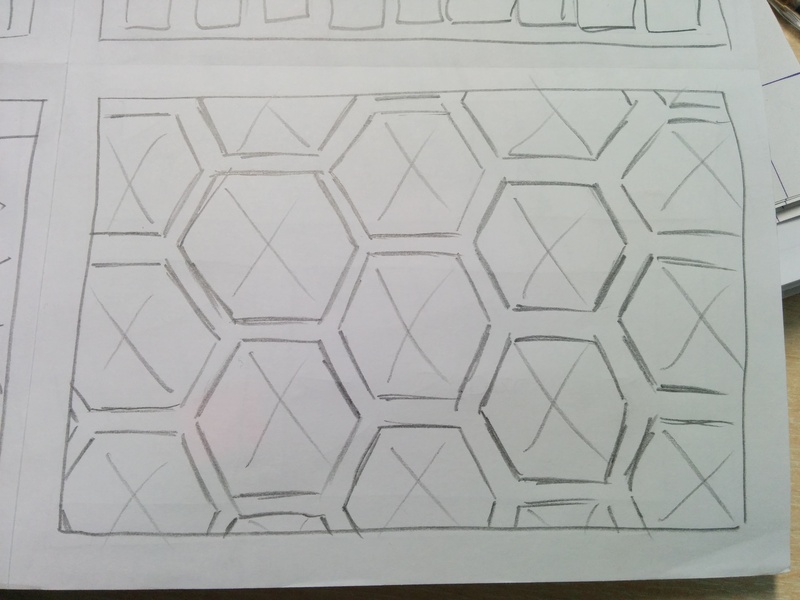 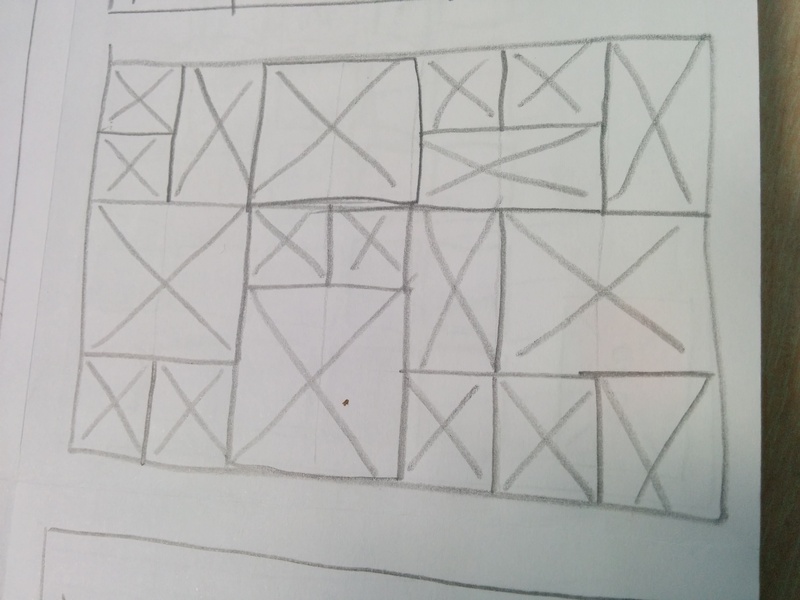 To show the layouts of the different design ideas. 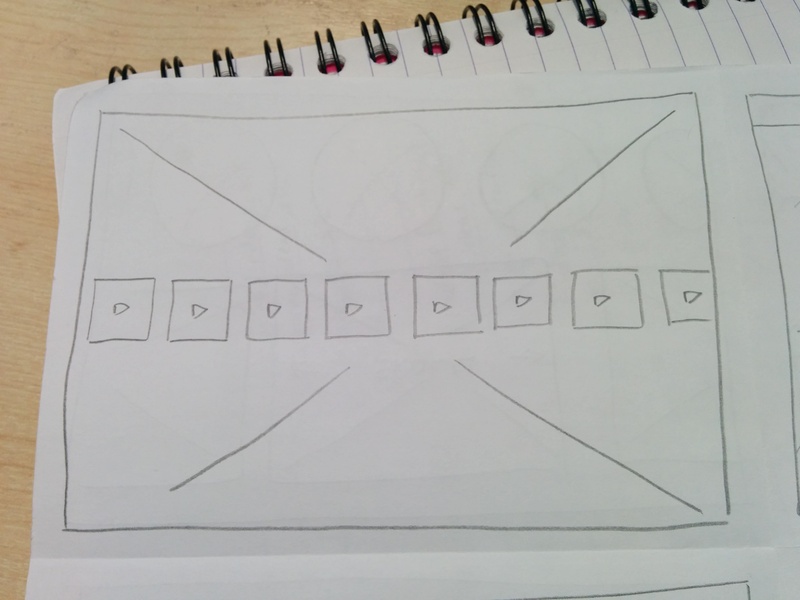 I dont like the 2nd, 6th, 7th or 9th design. 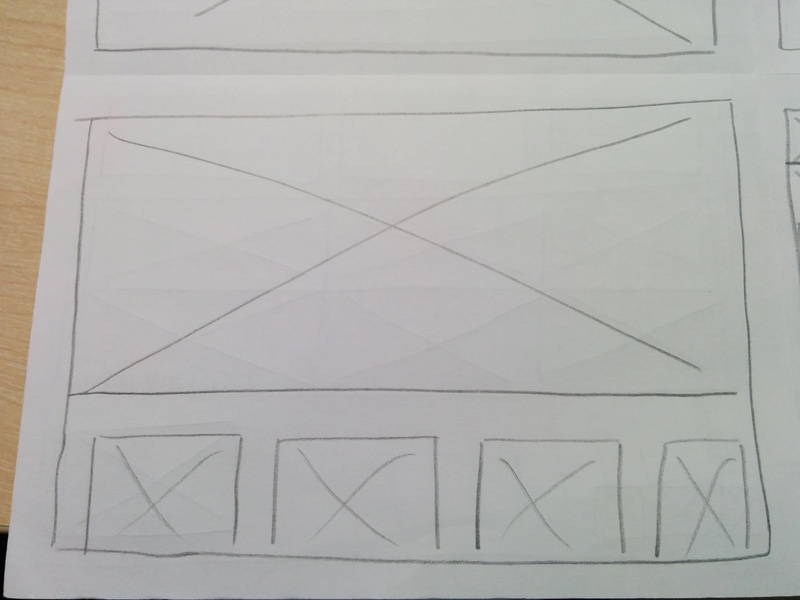 I think the only way to know if the others would actually work would be to mock them up digitally, as wireframes to begin with. 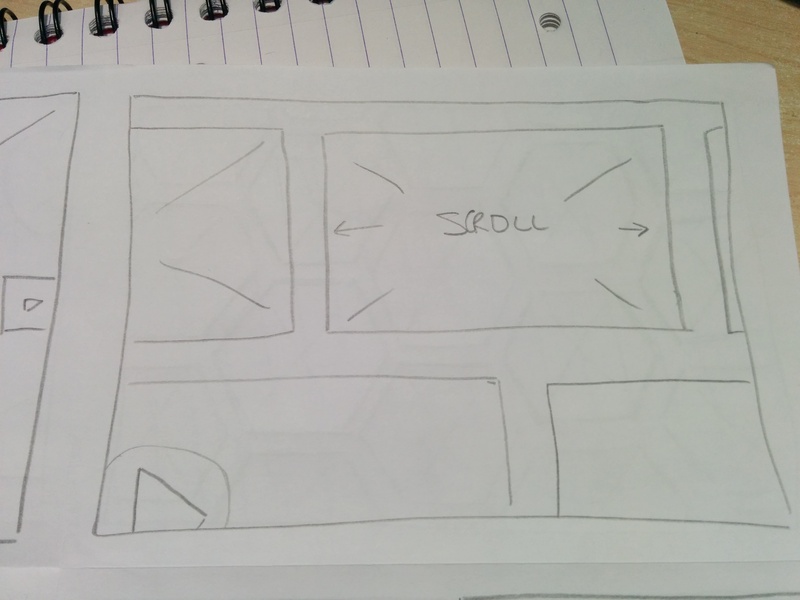 This entry was posted on February 26, 2015 by joiee94 in Design Development.